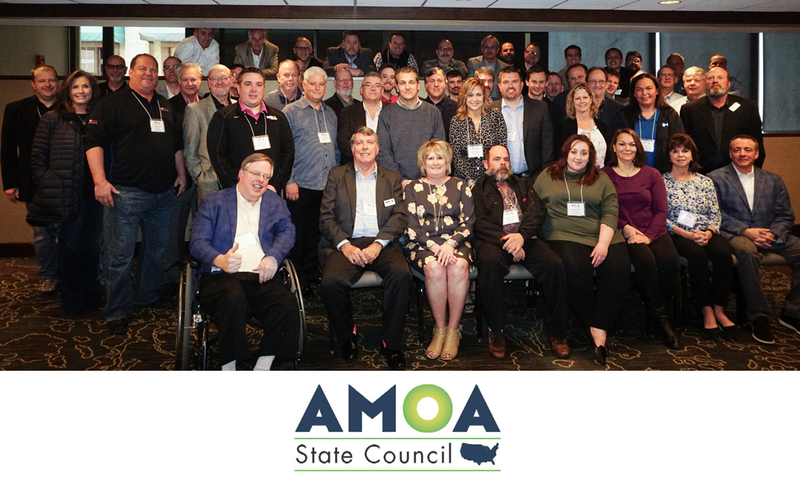 The AMOA State Council Meeting provides state leaders the opportunity to share ideas and update one another on issues and trends within their respective boundaries. The next meeting will be held in early 2020 - date and location TBD. AMOA Thanks Our 2019 Sponsors!